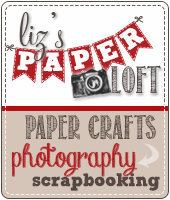 Liz's Paper Loft: MCT 55th Edition Sneak Peek #2 ~ hello super star! 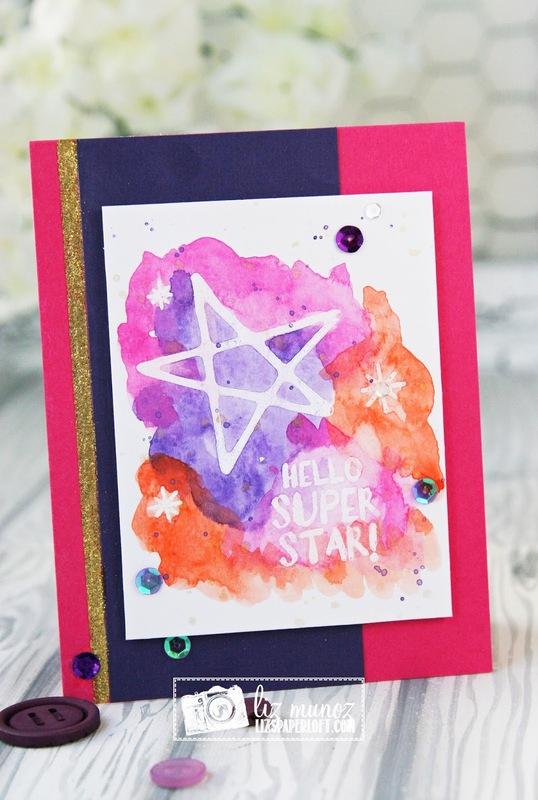 MCT 55th Edition Sneak Peek #2 ~ hello super star! 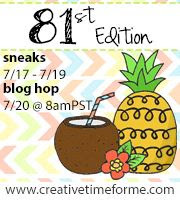 Whoop whoop today is day 2 of My Creative Time May Release Sneak Peeks! 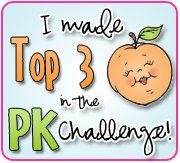 Did you get a chance to see all the projects the team created yesterday? Fabulous, right? Well today I get to share with you the new set SHINE LIKE THE STARS! What a great set it is! 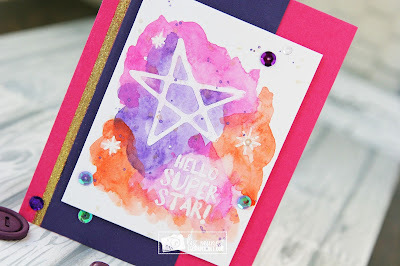 After heat embossing the stars and sentiment on bristol paper, I added watercoloring with lots of pigment. 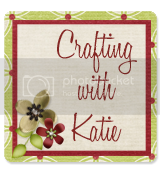 I also added a strip of gold glitter embossing. Ahhhh... awesome background, lovely design! Love the embossed and then watercolors. Very pretty. WOW what a Gorgeous card!! LOVE you water colored background so showcases your embossing! great creative job!! 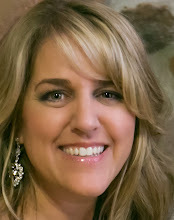 Love the colors and your layers!! So pretty! I love your watercoloring! Wow your water color background is beautiful. 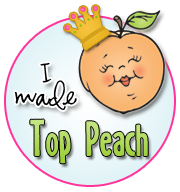 I loVe your sweet card. Thanks for sharing. 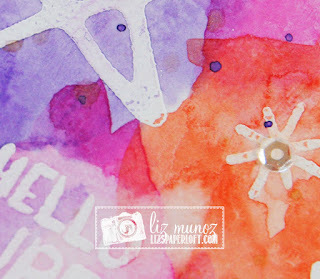 Love the watercolors on your card. Works perfectly with this set. Love the colors of the watercolored background. Pretty color combo on your watercolor background! Perfect setting to show off these stars! Love it!